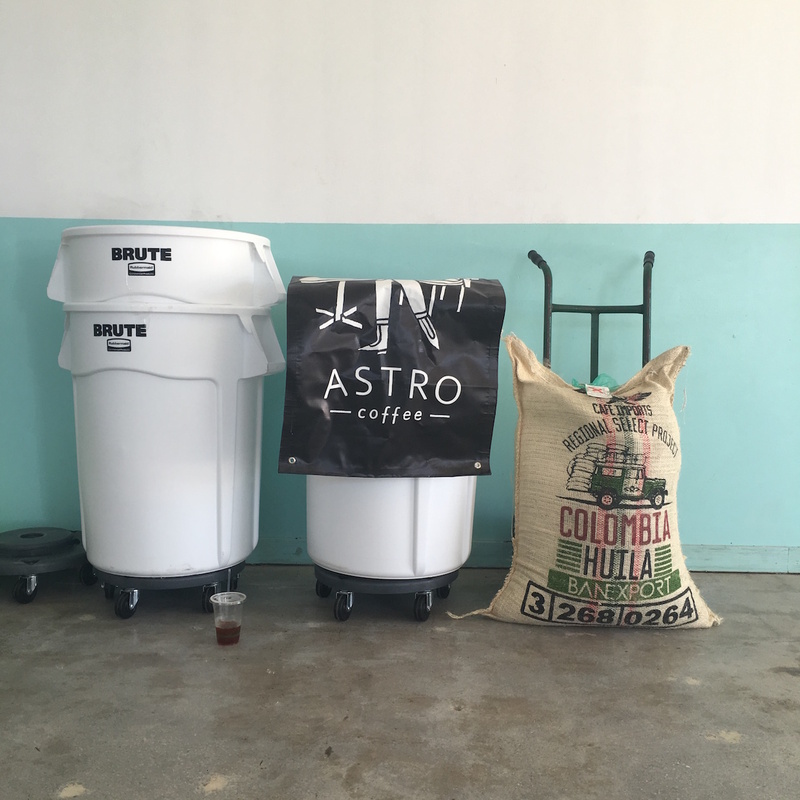 All images courtesy of Astro Coffee. 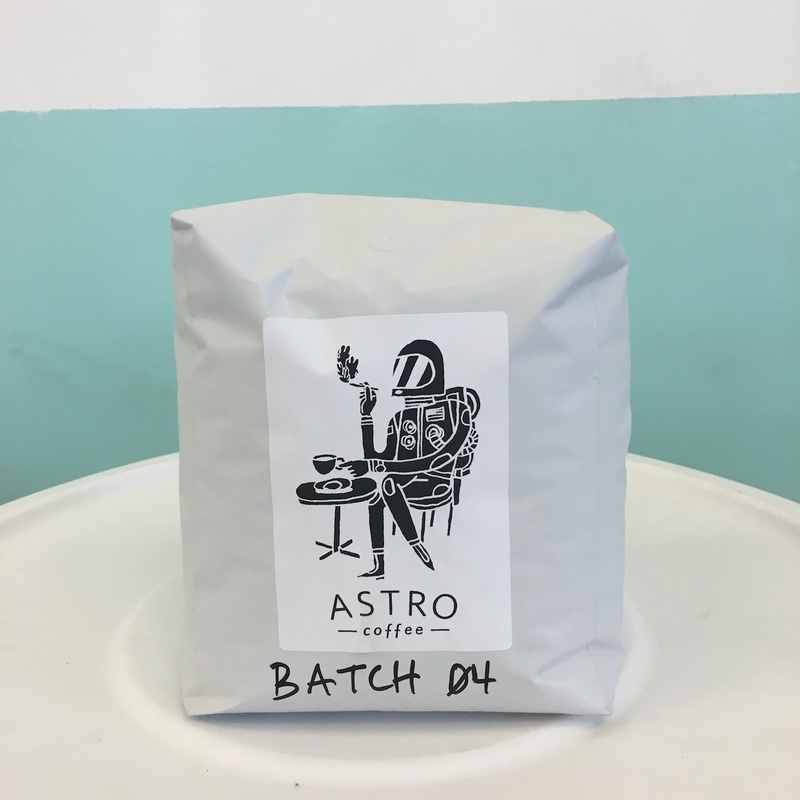 Detroit multiroaster Astro Coffee has quietly expanded into its own in-house roasting program. 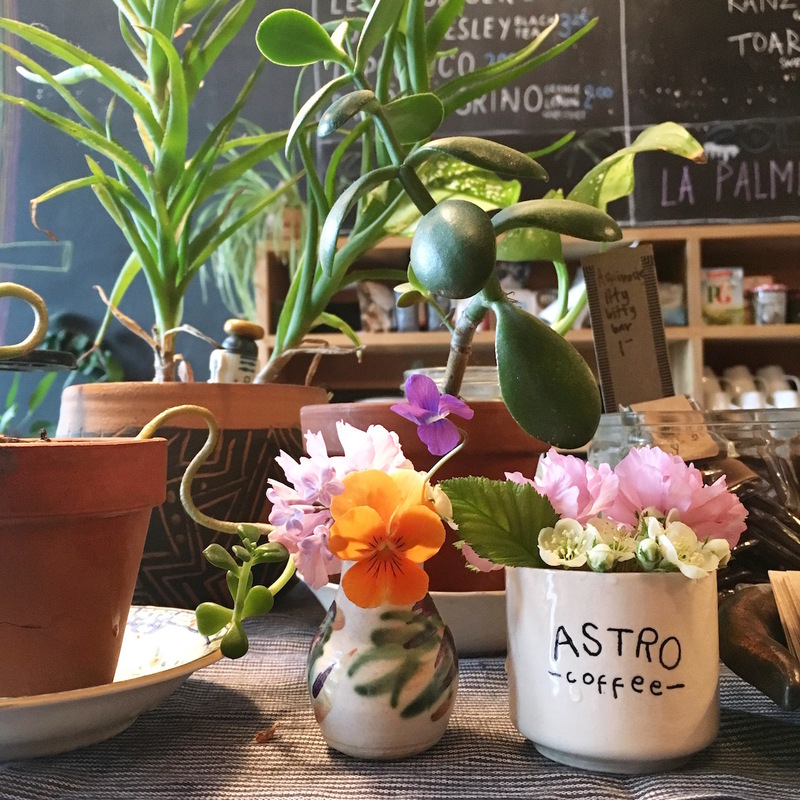 Owner Daisuke Hughes confirmed with Daily Coffee News that the company’s new cold brew offering is made from the first publicly available Astro roast, and that this is only the first step in a new direction for the company. It was through pure serendipity that, at just the time Astro had begun shopping around for a roaster, a local friend who’s also a landlord happened to be laying groundwork for his own new coffee company, which fell through when the coffee partner backed out, leaving him with a 15-kilo-capacity Probat already installed and ready to rumble in a built-out 1,500-square-foot facility just a couple miles from Astro Coffee’s Corktown shop. It’s not the first time the company has enjoyed some luck in the bargain-hunting department. 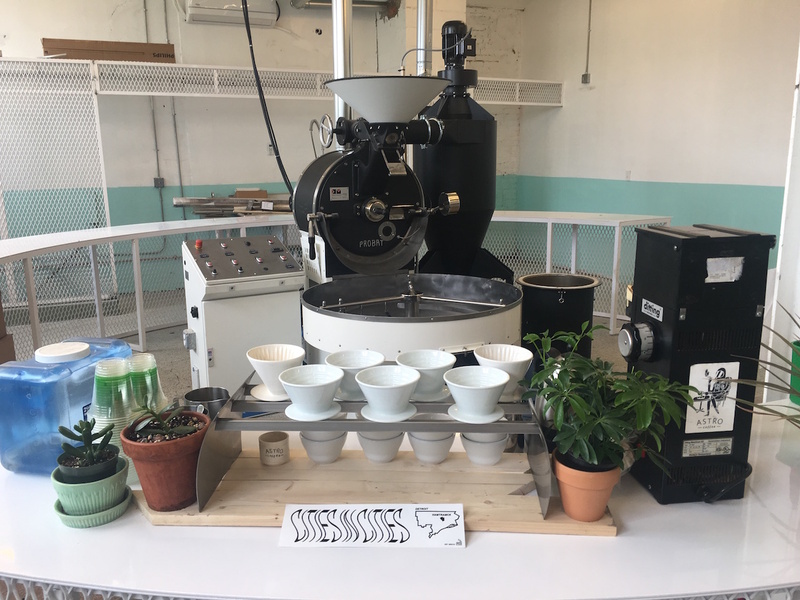 The café’s first-generation Synesso was also barely used and sat languishing for years after having been acquired by a company that never opened in its remote Upper Peninsula location, and therefore offered a steep discount to anyone willing to come pick it up. Hughes was additionally pleased when he realized it was among the first ten the Seattle company ever made. 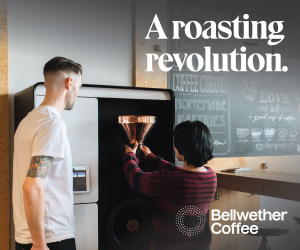 The Synesso is backed by Mazzer grinders for espresso while an EK43 grinds for Kalita Wave pourovers, and every drink made by Astro baristas can be adjusted for brewing directly onto ice on request. To this point that’s how the company has handled cold coffee options, as Hughes is not personally a big fan of the typical cold brew flavor profile. 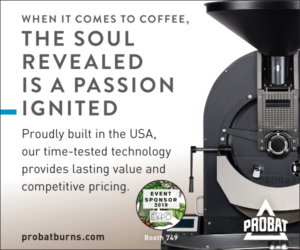 Although now that Astro Head Roaster Alejandro Fesili is turning select greens from Café Imports brown specifically for this method, Hughes admits the speed and convenience of a prepared, grab-and-go-type option is an attractive x-factor as he analyzes the financials at this very early stage of roastery development. 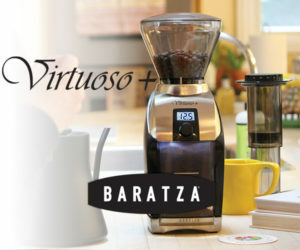 Hughes said he finds cold brew to be a “more forgiving” method than any of the others offered at Astro, therefore they’ll stick with roasting for cold brew for starters and slowly introduce their own roasts to espresso later, and then finally manual pourover — the most revealing and transparent of methods. 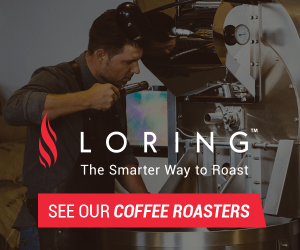 It has been to their advantage as a multiroaster that they continue to be surrounded by the impressive work of a variety of renowned roasters, against whose products Astro can blindly cup its own at every stage, one bag and one origin at a time. San Gil Santander Colombia S.A.